We ​appreciate all reviews and feedback. this helps us better serve our customers. ​here's what our customers have to say about us. We had superior customer service today from Mr. Robert Cuevas. He was right on time and repaired our needs with professionalism and a sense of urgency since we were without heat overnight! I strongly recommend I.C.E Air and heating to those of you in need on the Orlando/Kissimmee area! Outstanding company! 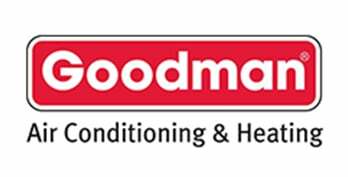 My husband and I just purchased a brand new ac unit from this company!! We not only got a very great price deal...they did a fabulous job!! I have nothing but rave reviews for each and everyone whom I had contact with!! The technicians were hands on and did a great job!! As well as the owner himself!! Thank you for making our experience so painless! I highly recommend this company to anyone in need of a new ac unit! Chris came out to our home and performed maintenance service. Chris was professional, knowledgeable and a real gentleman. He was on time and all business. He explained every step of service. Thanks Chris! What was your experience with Ice Cooling's services like? Thanks for submitting your testimonial. Your input is very valuable to us. At ICE Cooling & Heating, we provide only the newest and most innovative air conditioning technology and brands. 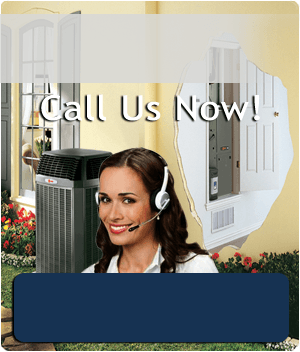 Our renowned AC service in Florida provides a vast selection of brand-name units for installation and maintenance. We stand by the brands we sell, and we are dedicated to keeping your unit running for years to come.